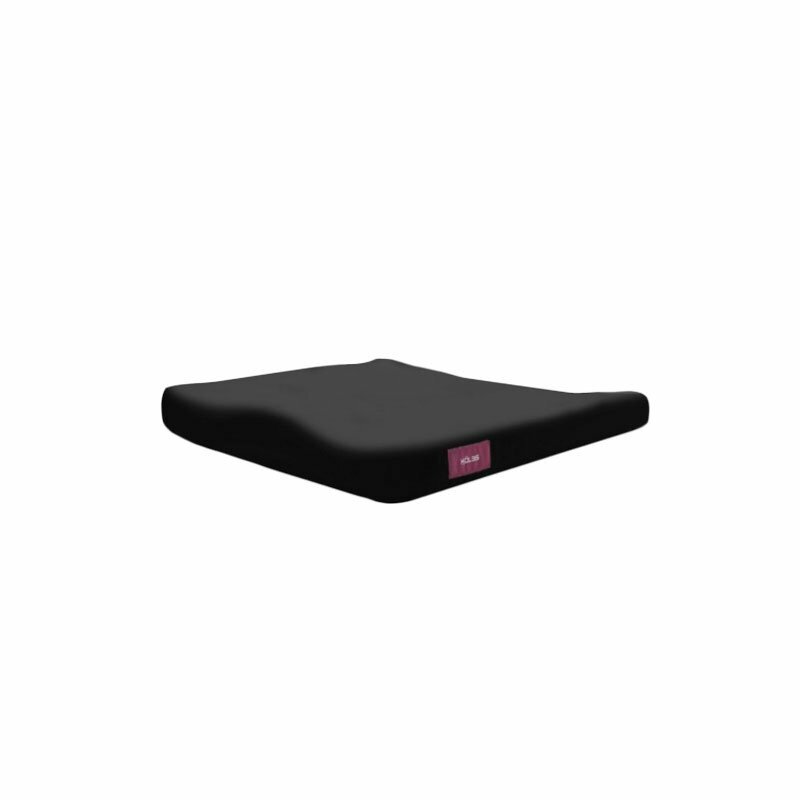 K2 Health Products Vectra Wheelchair Cushion 24"x18"x2"
The K2 Health Products Vectra Wheelchair Cushion 24"x18"x2" is a general use wheelchair seat cushion. 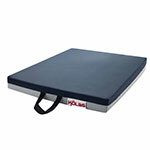 At the core is high quality molded foam specially contoured for extra comfort and to promote proper positioning. The cushion cover is fire retardant, removable for easy cleaning, specially treated to make it moisture proof. It remains vapor permeable to help reduce sweating, and increase air flow. Underside features a non-slip surface helping the cushion remain in place. K2 Health Products Gel Supreme Wheelchair Cushion 16"x16"x3"
K2 Health Products Vectra Wheelchair Cushion 18"x16"x2"
K2 Health Products Vectra Wheelchair Cushion 20"x16"x2"
K2 Health Products Gel Supreme Wheelchair Cushion 20"x16"x3"
K2 Health Products Vectra Wheelchair Cushion 22"x18"x2"
K2 Health Products Gel Supreme Wheelchair Cushion 22"x18"x3"
K2 Health Products Gel Supreme Wheelchair Cushion 24"x18"x3"
K2 Health Products General Use Wheelchair Cushion 16"x16"x2"
K2 Health Products General Use Wheelchair Cushion 18"x16"x2"